It was termed in 2001 by Pawel and Margaret Jastreboff of Emory University. Reactivity to aversive sounds includes heightened autonomic nervous system and negative emotional arousal. Pattern based auditory stimuli often cluster around noises that are generated by others (e.g., other people’s chewing, smacking lips, or tapping fingers). However, aversive noises reported have also included mechanical noises (e.g. air-conditioners, refrigerator humming, and noises emanating by pets). In addition, some individuals with Misophonia report autonomic arousal with the accompanying physical and emotional correlates upon presentation of repetitive visual stimuli (e.g. seeing another person shaking their leg,). The research on Misophonia is in its infancy. However, auditory stimuli is a noted symptom in a variety of other neurological, developmental, psychiatric, and auditory processing disorders and syndromes (e.g., Tinnitus, Hyperacusis, migraine headaches, Autism Spectrum Disorder, Schizophrenia, Fragile X Syndrome, Tourette’s syndrome, Sensory Processing Disorder, Tourette’s Syndrome, Obsessive and Compulsive Related Disorders, and more). The underlying causes of Misophonia are unknown, although there are numerous areas of speculation, most of which concern aberrant associations between auditory pathways in the brain and the amygdala (which mediates the fight/flight response). 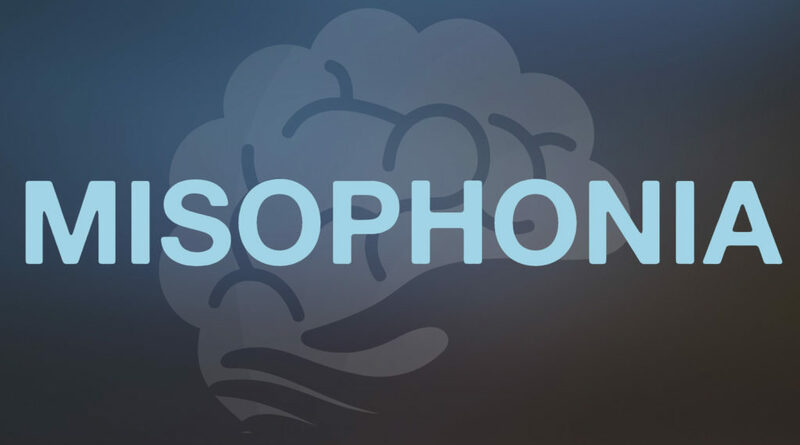 Misophonia International is an internationally based news site founded by Shaylynn Hayes, a 22-year-old Misophonia sufferer and author of Full of Sound and Fury. It is updated daily with stories written by sufferers and doctors, and includes interviews with parents of children with Misophonia, doctors and therapists, as well as articles about tips for coping with Misophonia, and much more. It is a really exciting news site and Ms. Hayes does a wonderful job, continually coming up with fresh and new ideas to make a Misophonia sufferer feel a part of a community that cares. The site is connected to social media support groups, social media sites, a quarterly magazine and has a lot to offer. AllergicToSound.com is a wonderful United Kingdom based website developed and run by a Misophonia sufferer. It includes great resources for research, articles from a personal perspective and opinion pieces that are very witty and enjoyable to read. This website is very current with it’s information and the author maintains a very positive attitude about Misophonia.